Great driver. LONG driver. THis is the 2015 model driver from Callaway, a low spinning driver head with good forgiveness that just seems to go. Tons of adjustments if you want to tailor to your swing. Including a "gravity core", which lets you adjust the COG. It works like this: Insert the Gravity Core with its heavy side down (closer to the sole) and the driver will produce less spin. Position the Gravity Core with its heavy side up and the driver will produce more spin. You can also adjust the loft and face angle and there are weights on the head you can adjust to give you draw or fade bias. For me, I picked up anywhere from 5 to 15 yards of distance over my current older model Cobra Amp Cell driver. More roll with a lower trajectory ball flight than the Cobra. But in all fairness I specifically setup the Cobra for a high ball flight to maximize carry. 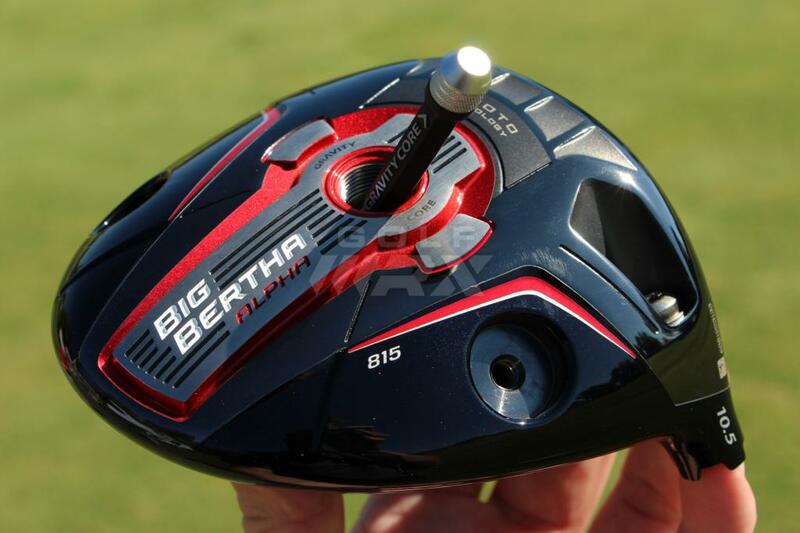 Pretty forgiving driver but it wont protect you from terrible swings. While I tend to hit it staight or to a slight draw, I can hook it and hit slices. Very quite/muted feel and sound compared to my noisey Cobra. But solid feel. The stock shaft didn't work for me. I replaced it with a ProForce V2 to give me a higher trajectory as the stock shaft hit too low for what I wanted. Also felt too much like swinging a 2x4. The shaft weight I think was the problem I tend to like a 60 gram shaft weight and this was nearer 80 gram. Potentially there are too many combinations of adjustments that could be set up incorrectly for the average golfer. Get the settings wrong and you could be hurting yourself. So you jsut have to spend time understanding them and tailoring them for your game. Great Driver. Great pricing now in the used market. Long driver.